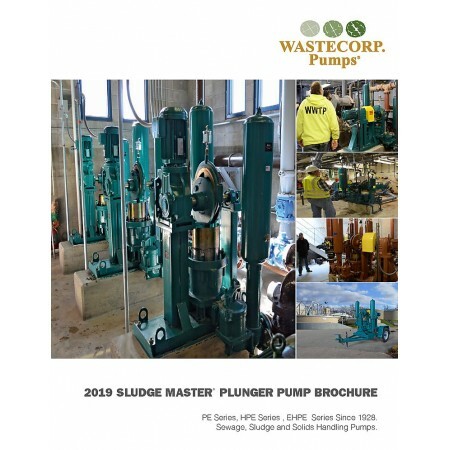 Wastecorp’s EHPE Series, plunger pumps are designed for extreme pumping conditions at wastewater treatment plants, military bases, aircraft carriers, industrial sewage treatment and much more. 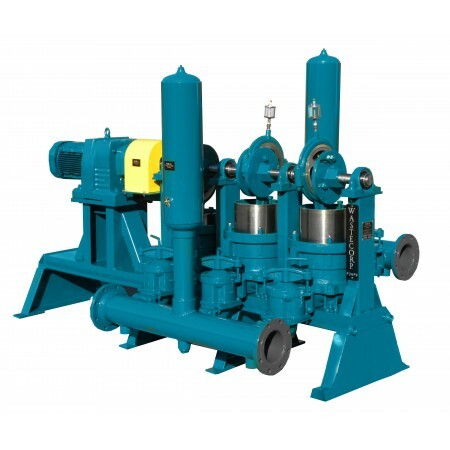 With up to 300 ft. of total discharge head capabilities, your facility will pump raw sewage, sludge and slurry, with proven pump technology since 1928. The EHPE Series is available with our all new compact design with a vertical motor mount. 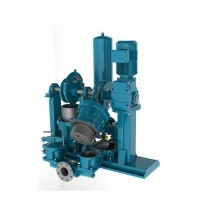 You can also upgrade to the ultra seal Wastecorp Plunger Pac packing, bronze or stainless steel components and much more.